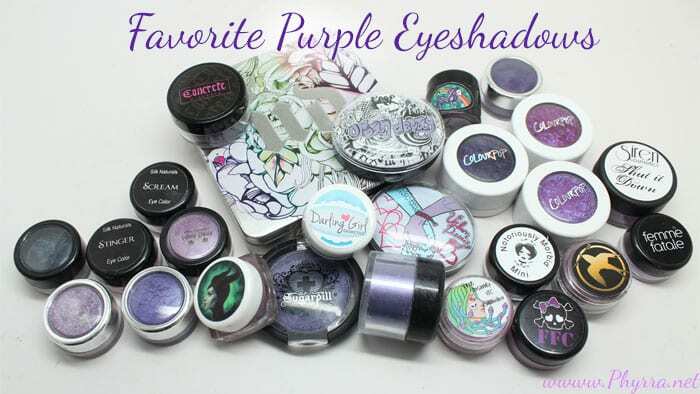 This is a reader request – my favorite purple eyeshadows. Some of these are LE (limited edition), but many are permanent shades. All brands are cruelty free. Many are vegan. If you like this video please give it a thumbs up and subscribe! What are your favorite cruelty free purple eyeshadows? *squeal* Truly, you are a woman after my own heart ^_^ <3 Can you believe that the only UD purple I have from your list is Freakshow? How do I still not own Omen? Or any Sugarpill or Colour Pop or Fyrinnae? These are all so gorgeous. Purple is my favorite eyeshadow color. I have the ColourPop, but none of the others. I’m definitely bookmarking this page. 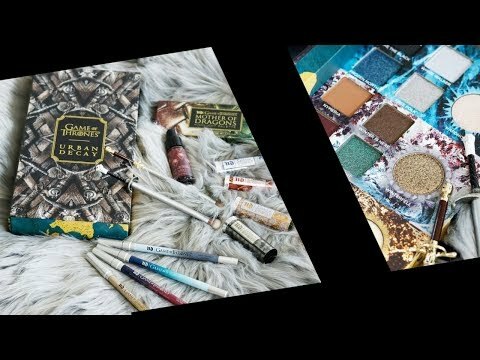 More Makeup Geek to add to my list! How do you decide which purple to wear on any given purple occasion? So many good choices! Purple eyeshadow is the best. I have to try Colourpop! OMG you are the queen of purple eyeshadows! Seeing your stash was just the excuse I needed to shop more lol. And this is just my favorite shades, I have a ton more. I really need to try Colour Pop! Oh I love purple shadows so much!!! Wow, what an absolutely stunning selection of purple eyeshadows! I’d joke that it’s the new neutral, but really that’s taupe.